Recent and upcoming events related to e-learning, open source technology or website solutions for business. These events are hosted or attended by the Webanywhere Corporate division. Learning Technologies 2017: A Webanywhere Hotspot! Each year, the Learning Technologies conference showcases the leading organisational learning and technologies used to support learning in the workplace. Webanywhere is hosting a half day seminar on March 4th at 10:00am until 12:30pm in City Exchange, our Leeds Offices. 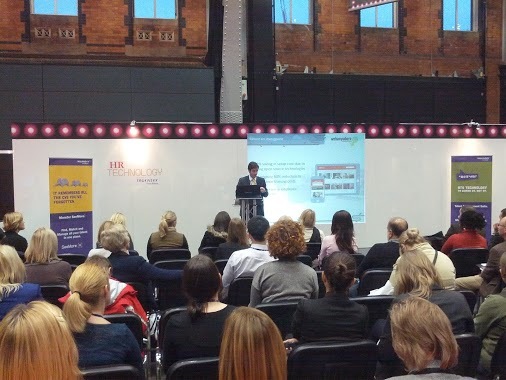 Webanywhere were pleased to share the stage with University College London Hospitals (UCLH) at the Learning Technologies show last week. Webinar: Leadership in the 21st Century – what’s it all about?